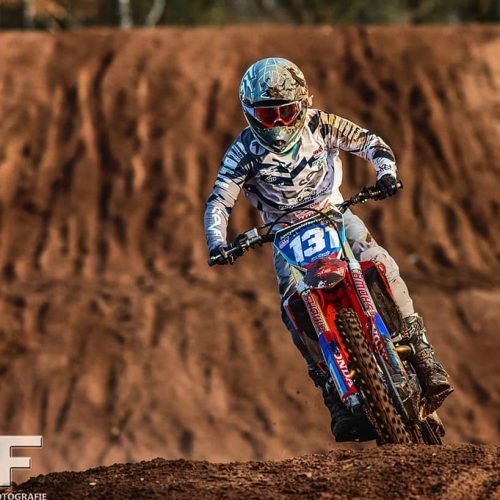 New Zealand’s Josiah Natzke competed in World Junior Motocross Championships at El Molar, Spain at the weekend, finishing a credible 13th Overall in 125cc class. 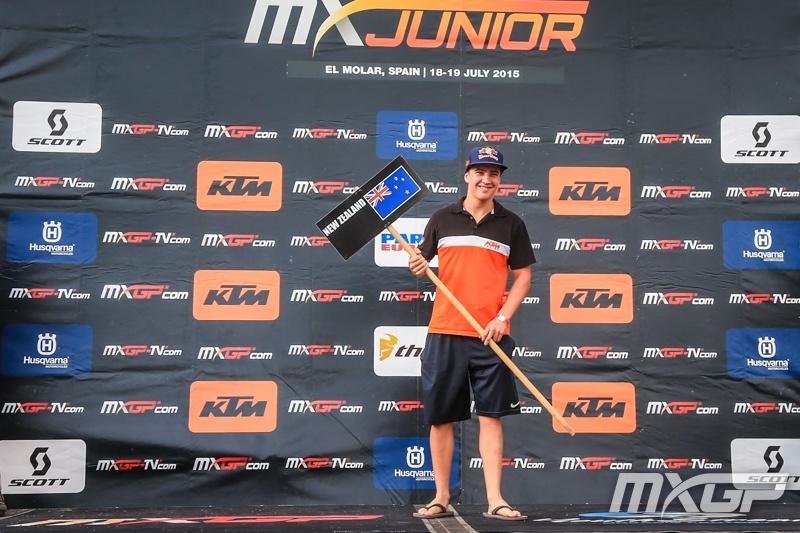 As sole entry from NZ, racing the world’s fastest Junior’s from 31 Nations, Natzke stayed on task notching up another learning experience in his debut season competing in Europe. 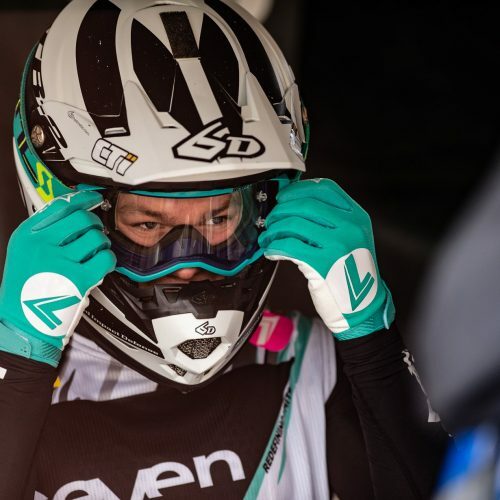 Battling temperatures of 39 degrees, racing natural terrain hard pack and encountering several incidents in both races, Josiah concedes he is not happy with the result. 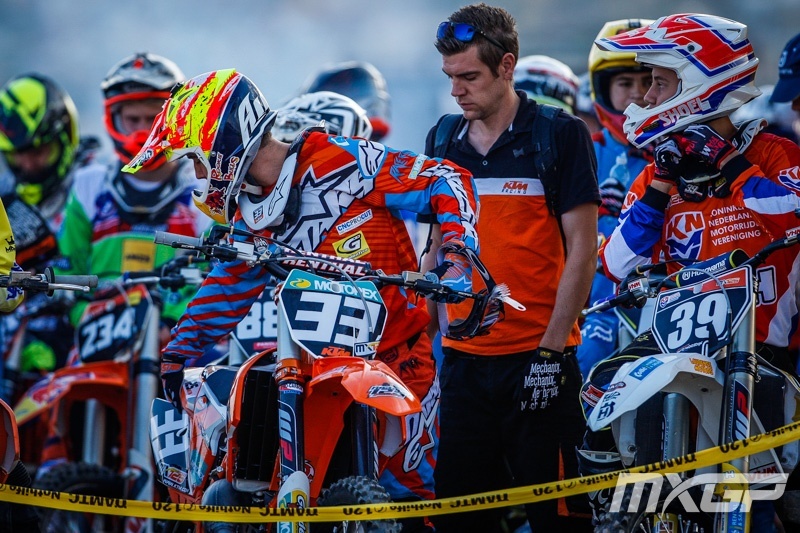 However, the learning curve adds fuel to finishing the European Motocross Championship 125cc in top position.Standing 2nd Overall in EMX 125c with 2 Rounds to go, Josiah has proved a formidable contender on European tracks with his never-give-up attitude and dogged determination that he is there for the long-term. Josiah flies the sole Kiwi flag at European MX 125cc at Lommel, August 2nd and the Final Round at Assen on August 30th. 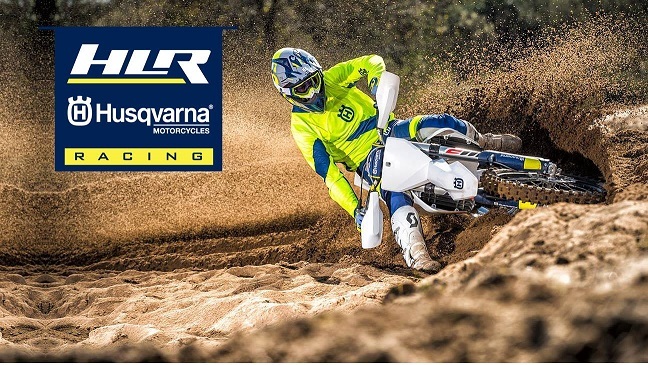 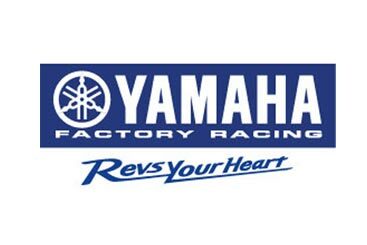 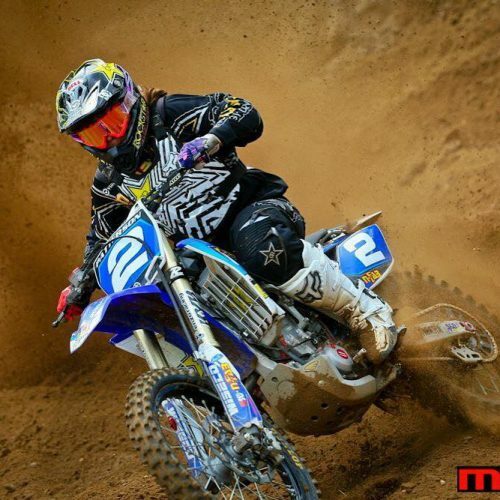 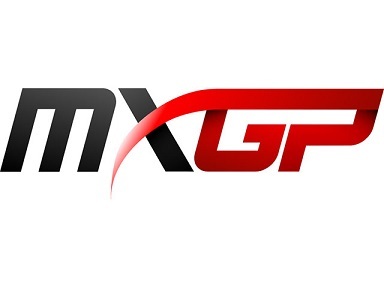 What is the Winning Formula for Training Motocross Champions?